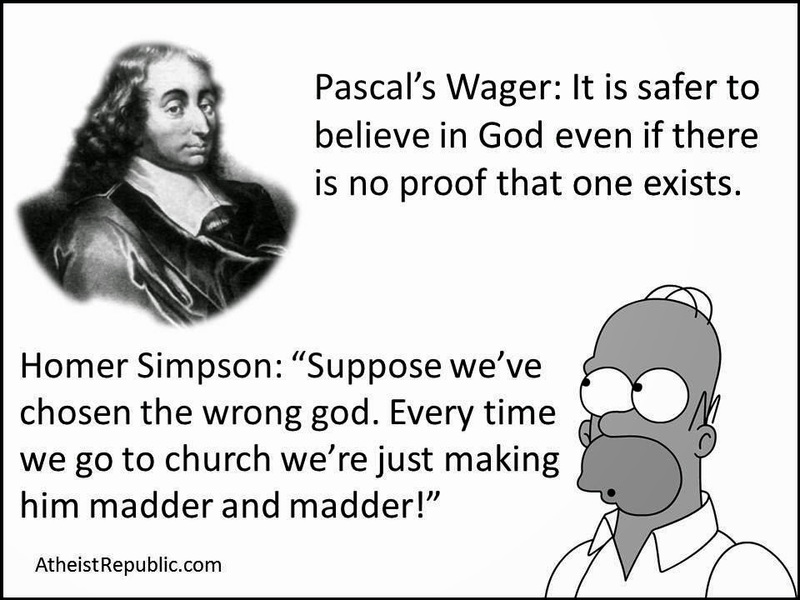 I’ve been pondering Pascal’s Wager, and I think that he might actually have been onto something. Not in the sense that his wager was valid, of course. 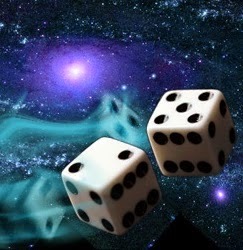 Pascal was right that devoting one's life to the service of a god is a gamble. 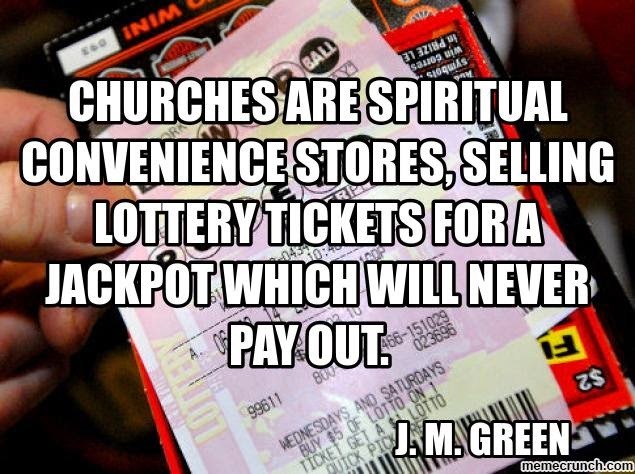 Christians are betting it all on the hopes of a big win, post-mortem, and churches are spiritual convenience stores, selling lottery tickets for a jackpot which will never pay out. 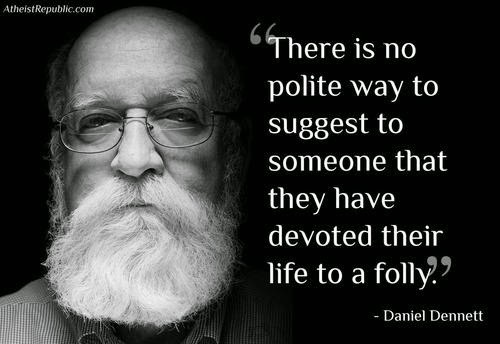 Coercive religion is one of the oldest, longest-running scams in history. If you wonder why so many Christians react strongly in fear or anger, to the atheist who has the temerity to loudly declare that “The Emperor has no clothes”, you have to remember their gambling addiction. They’ve spent a lot of time in Pascal’s Casino. Years… decades even. Many of them have spent every spare cent on the gamble. They have sacrificed, time, money, brain space, family relationships, personal identity. All of it stacked on the table in the big gamble. You are telling these people that the game is rigged. The lottery is a scam. The casino exists only to take their money. The afterlife retirement they have been gambling on a pipe dream. You are telling them their life has been squandered in service of a lie. 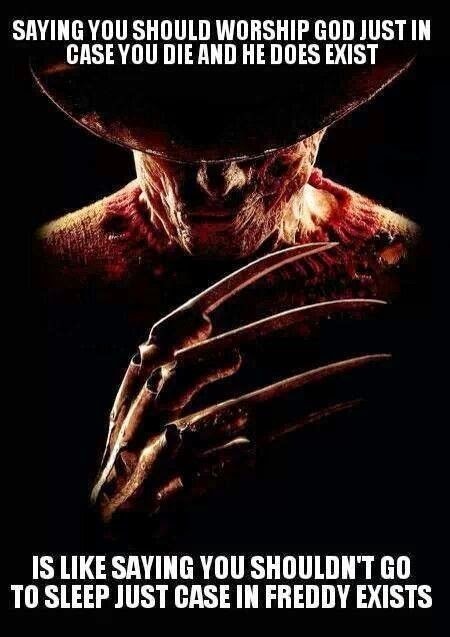 That is a bitter pill to swallow. Their anger is directed at you, but it is an anger born of the fear that you might be right. Otherwise, why would they react so strongly? It’s not easy for someone to admit they have an addiction, but we are bearers of good news. There is help available! 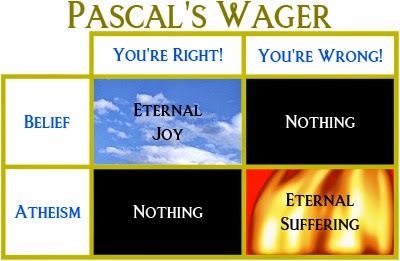 Many of us have kicked Pascal to the curb, and opted out of buying tickets to the Eternity Lotto. We broken the gambling addiction, and if you are a believer reading this, we’d love to be your sponsor to the freedom of godless living.